Named for an old European superstition, Earwigs were thought to enter ears of sleeping people and bore into their brains. This is, of course, NOT true. Earwigs, like many pests, are nocturnal; they hide during the heat of the day in shady moist areas. Earwigs love to be under in mulch usually provided by leaves and dead plant material in landscaping. Young earwigs CANNOT live with out moisture. 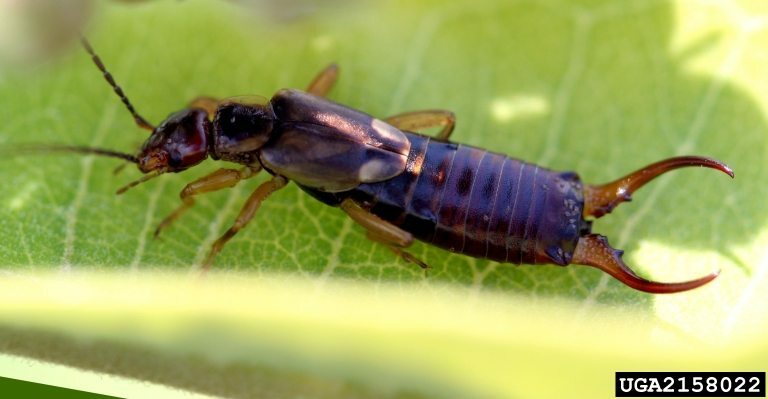 When it get hot and dry outside, Earwigs will enter homes looking for moisture. There are things YOU can do eliminate earwigs around your home along with your Pest Control service… Key to Earwig Control is MOISTURE CONTROL. You can do this by removing mulch and plant debris, or stones and objects around a home. This will help DRY OUT areas around the house making it incompatible for Earwigs! Responsible Pest Control serving Gilbert, Mesa, Chandler, Queen Creek, San Tan Valley, & surrounding areas.